You may have seen this app posted on our Facebook page. What is it? 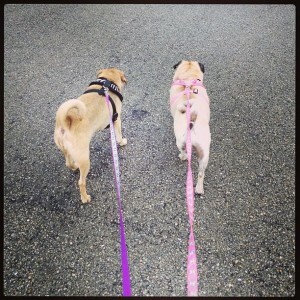 WoofTrax – an app for your iPhone or Droid that helps raise money for CPR. Every time you walk, you have the opportunity to raise money for CPR. 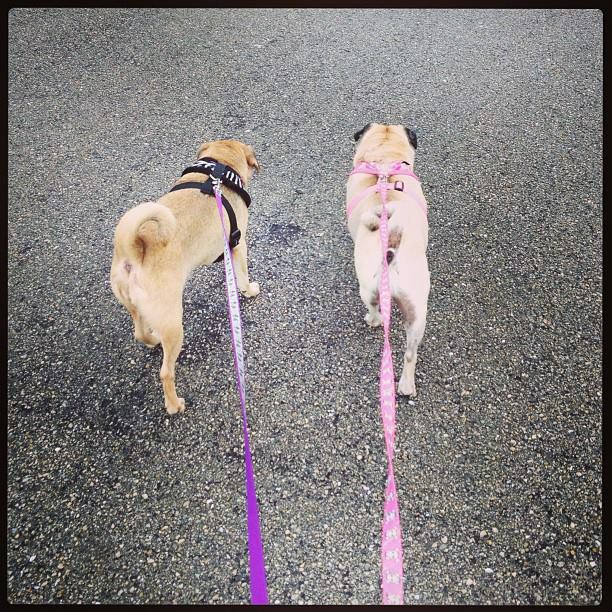 Make sure to change the shelter/rescue you are walking for to Compassionate Pug Rescue. 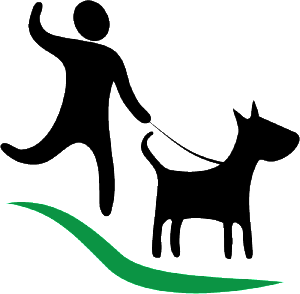 If you or someone you know wants to help using their walking skills but doesn’t have a dog – no worries! You can still download the app and help CPR. The more people who walk, the more they’ll donate to us. 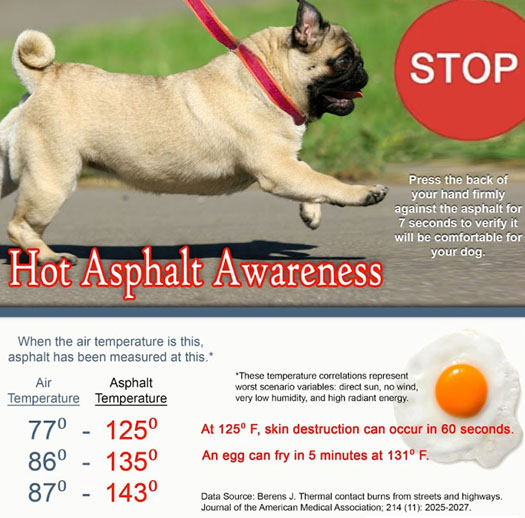 Of course, we have to be careful with our pugs – especially in this Florida heat! No matter what breed you’re walking, check the pavement temperature.